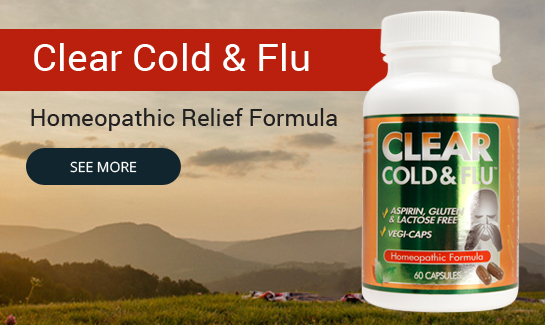 Homeopathic Herbal Remedies & Natural Relief | Clear Products Inc.
Clear Products, Inc., are formulated by a nationally licensed herbalist and acupuncturist. 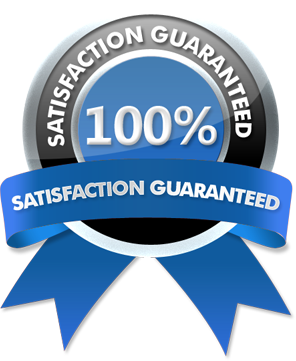 Each product is condition specific and contains a unique homeopathic formula combined with supportive herbal ingredients. Experience the clear difference in your health and gain relief from specific health concerns safely and naturally. Results may vary. You can find Clear Products at your favorite local retailers!